Make your planning easier and save money by booking a package! 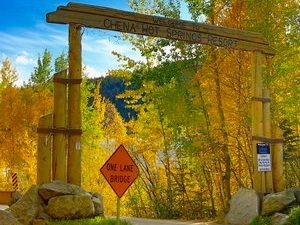 Enjoy a scenic 60 mile ride in our shuttle, soak in our natural hot springs water and await for auroras to show. Don’t forget that this package includes a tour in the ice Museum, open year-round and also has an Ice Bar! 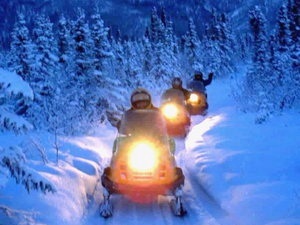 Enjoy the activities our winter season has to offer and create the adventure of a lifetime! 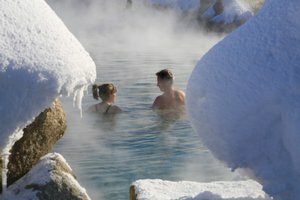 One night accommodation in our Moose Lodge, hot spring passes, welcome basket with champagne or sparkling apple cider, 1PM late check out, Aurora Ice Museum Tour, dinner and breakfast for two in resort restaurant. Enjoy a relaxing time at our hot springs and stay at our Moose Lodge while you wait for the show of the auroras to start. 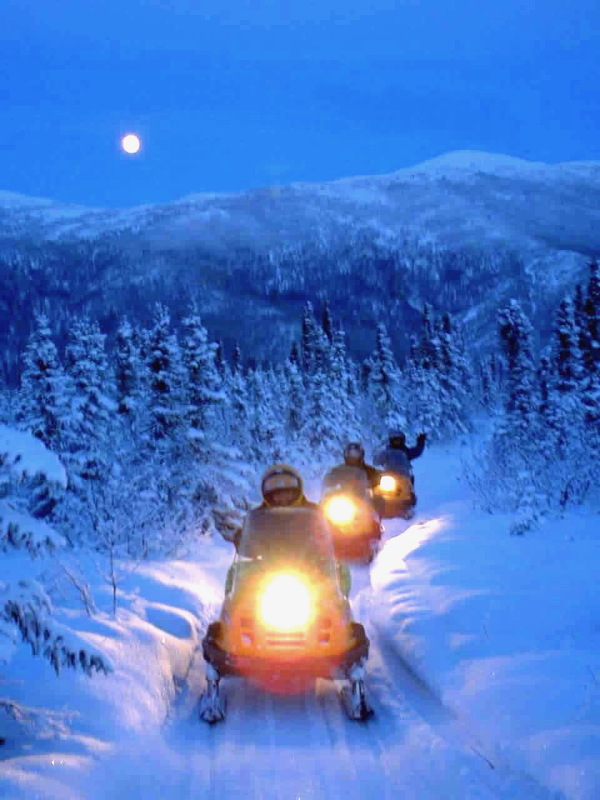 Hop on a dog sled tour and ride the Alaskan way. Place yourself at the perfect moment, and place to see the Auroras. This package offers you time for your possibilities to be greater and catch a glimpse of the Aurora phenomenon.